William Warren, 30, was pulled over in his blue Ford Escape on East 18th and Van Houten streets at around 6:50 p.m. after he allegedly committed a motor vehicle infraction at 594 East 18th Street, authorities said. 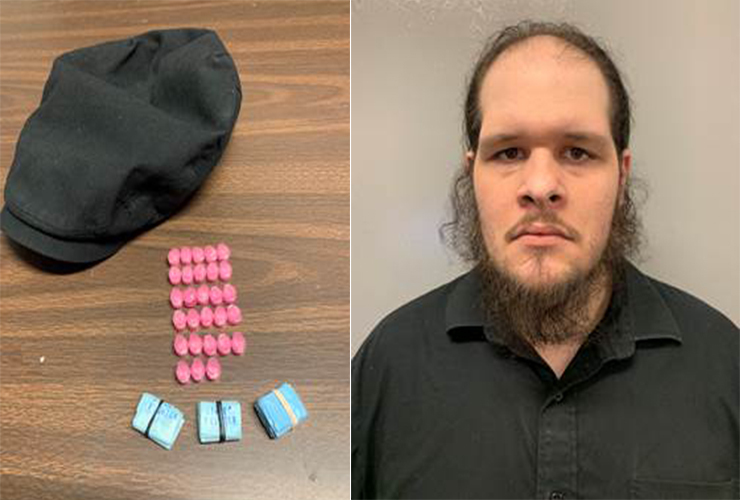 Officer Eric Blesing observed a bundle of heroin sticking out of the brim of Warren’s hat while informing the driver of the violation. Warren was ordered out of his vehicle. Authorities seized 15 glassine envelopes of heroin and 28 small vials of crack-cocaine. Warren was charged with six drug possession and distribution offenses. Leave that fine young man alone.